If you live in Johnson City or the surrounding area in TN, then you have picked the perfect site to find a veterinarian. Dr. Shelley Brouillette, Dr. Dana Still and Dr. Alexander are licensed veterinarians, treating all types of pets. Your pet's health and well-being is very important to us, and we will take every step to give your pet the best possible care. Veterinary Medical Center is a full service animal hospital providing comprehensive wellness, medical and surgical care. Dr. Brouillette, Dr. Still and Dr. Alexander are experienced in all types of conditions and treatments. We have a number of resources for you to learn about how to take better care of your pets. Browse around and look at our articles and pet videos. The best veterinary care for animals is ongoing nutrition and problem prevention. If you want to ask a question call (423) 282-4113 or email us and we'll promptly get back to you. You can also subscribe to our newsletter which is created especially for Johnson City pet owners. In between your veterinary visits, your pet will benefit from you reading these free informative articles. At Veterinary Medical Center, we treat your pets like the valued family members they are. "Very knowledgeable staff and affordable. Everyone is super nice and they take very good care of my pets. I would recommend them to anyone that cares about their animals." "Great service and care. Vet personally called me to follow up on my dog after her care too! Will be staying with this vet clinic!" "All the staff and the doctors here are top notch. 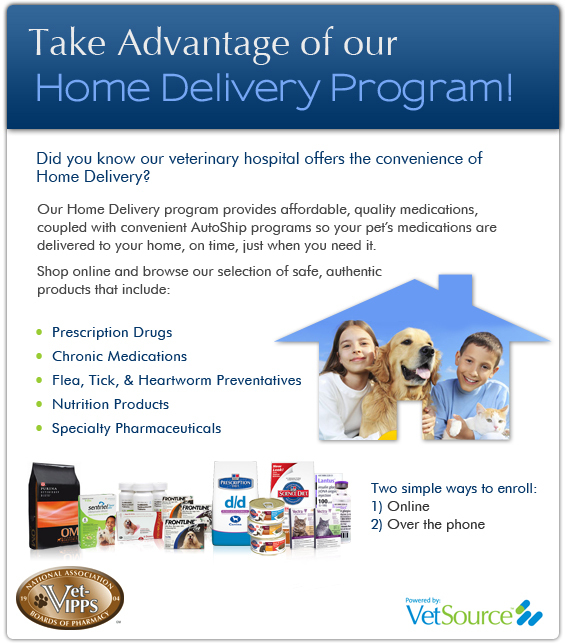 They are knowledgeable, super friendly and truly care about your pets health and happiness. Would highly recommend to anyone with or considering getting pets." "Absolutely wonderful staff, very caring and seem to love my pet as much as I do! I have had other vets who weren't as caring or compassionate to my girl, I am so glad I found them!" "I decided to go here after reading all the positive reviews on Google and was not disappointed. The whole staff was friendly and genuinely enjoyed spending time with the animals. They were happy to answer all my questions and explained everything they were going to do. I would recommend to anybody in need of a good vet." "VMC has a great staff that is very inviting. They were flexible and able to get my dog in on short notice. Dr. Shelley is awesome and one of the most informative vets I've met with. I strongly recommend this practice for your pets."